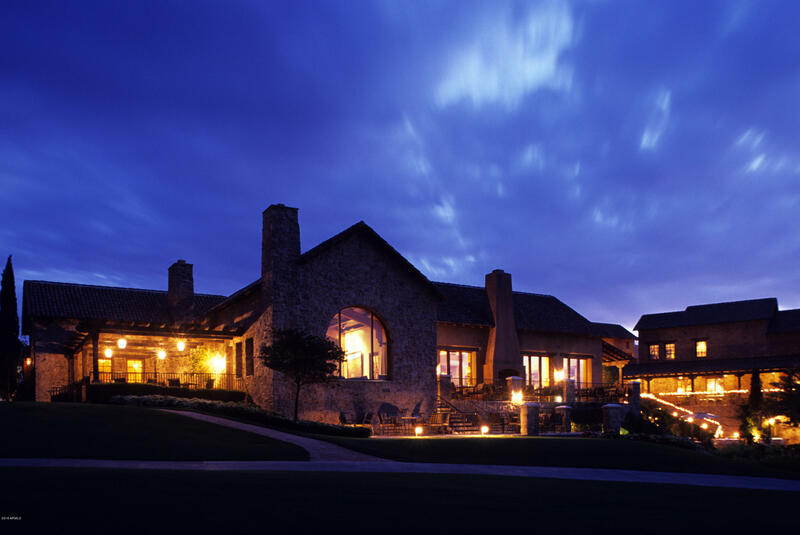 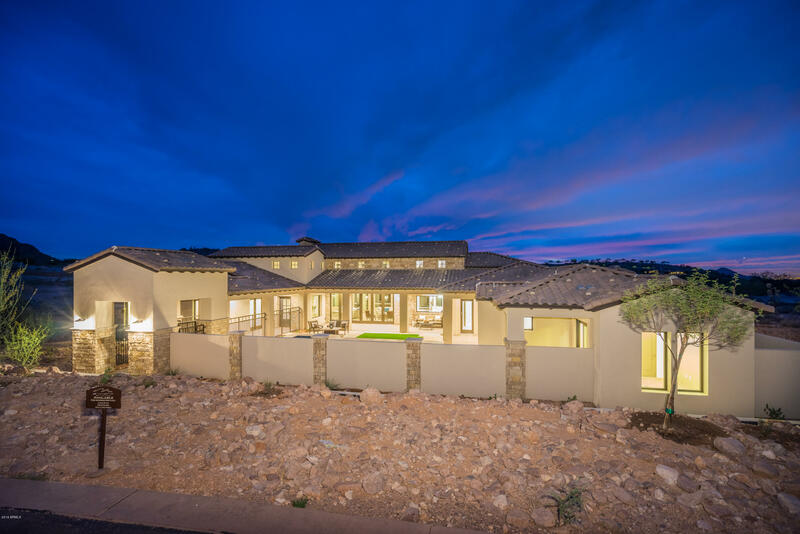 Stunning entertainer's dream home with views all around! 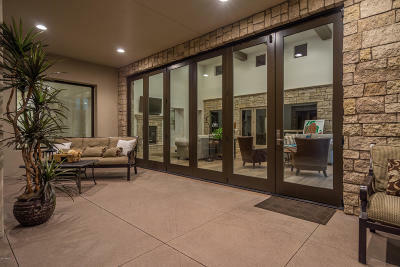 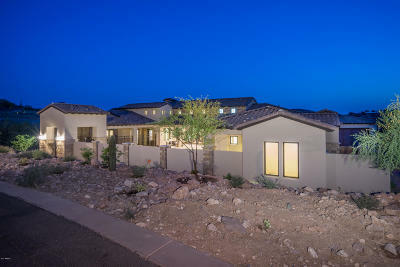 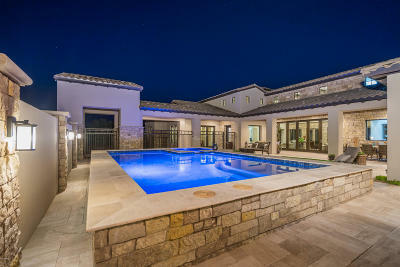 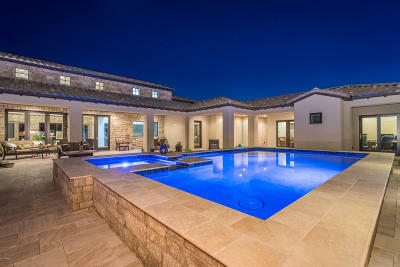 Exciting and unique custom home in beautiful Superstition Mountain Golf & Country Club. 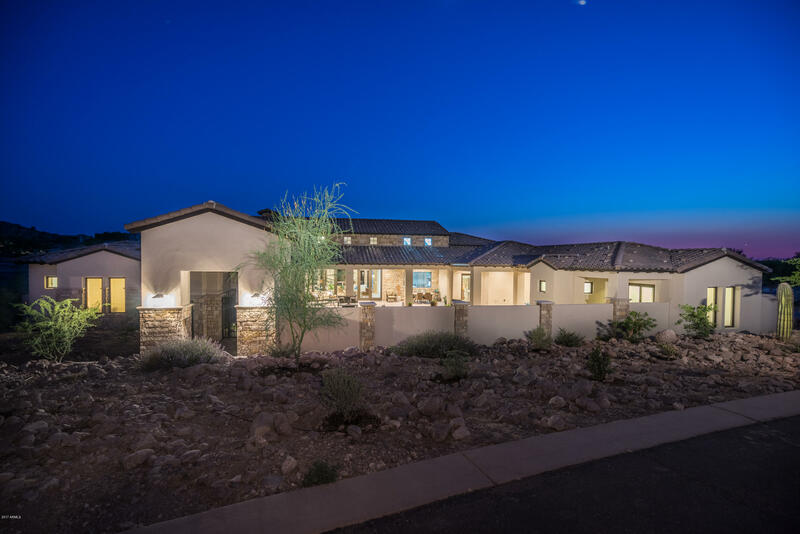 This sprawling single level home with full size separate casita sits on over 3/4 acre lot. 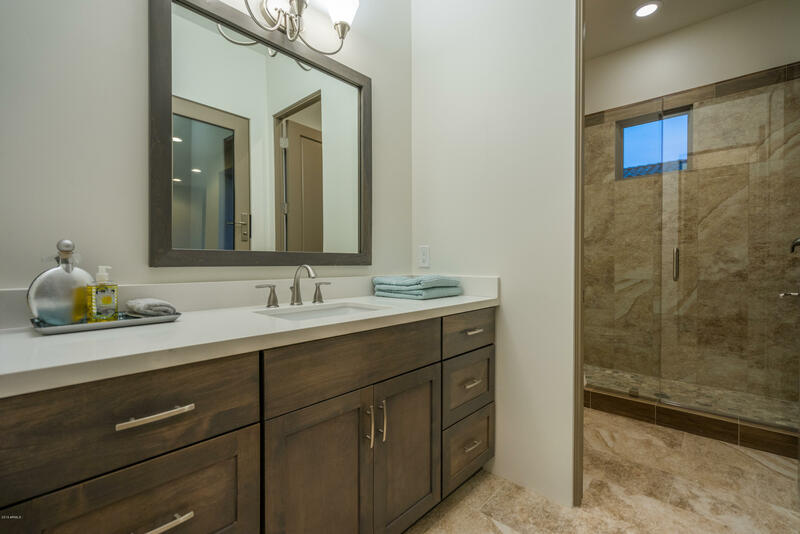 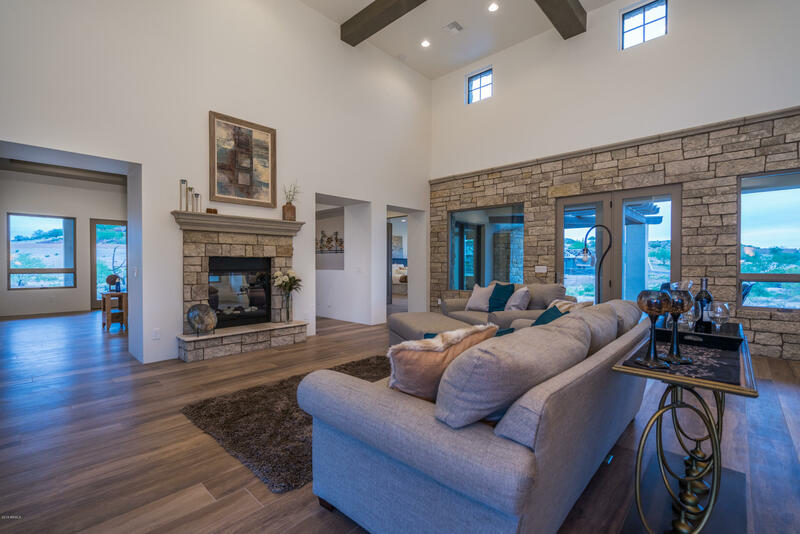 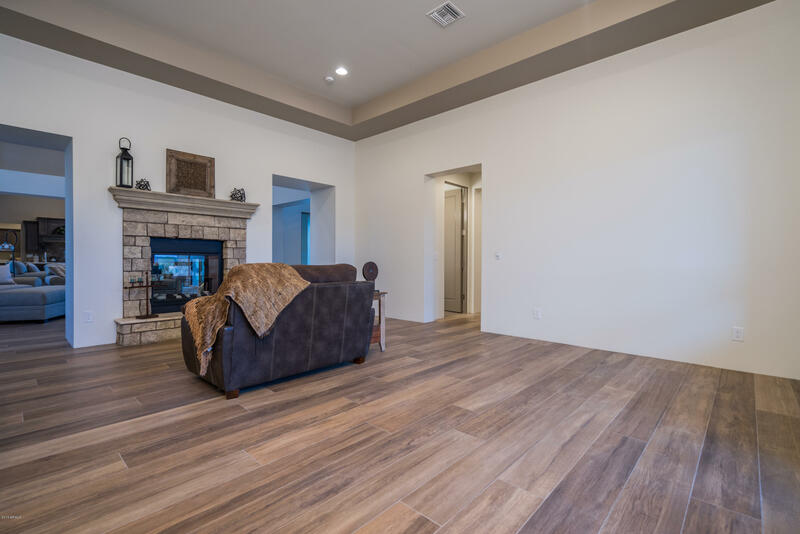 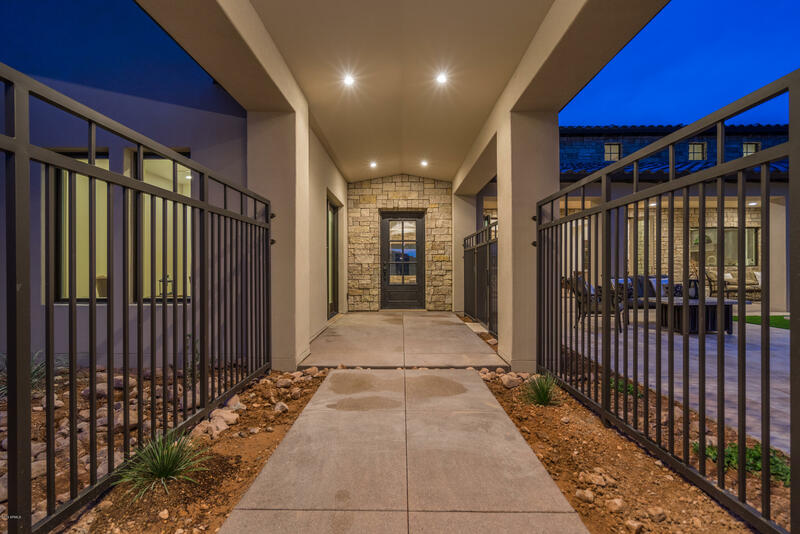 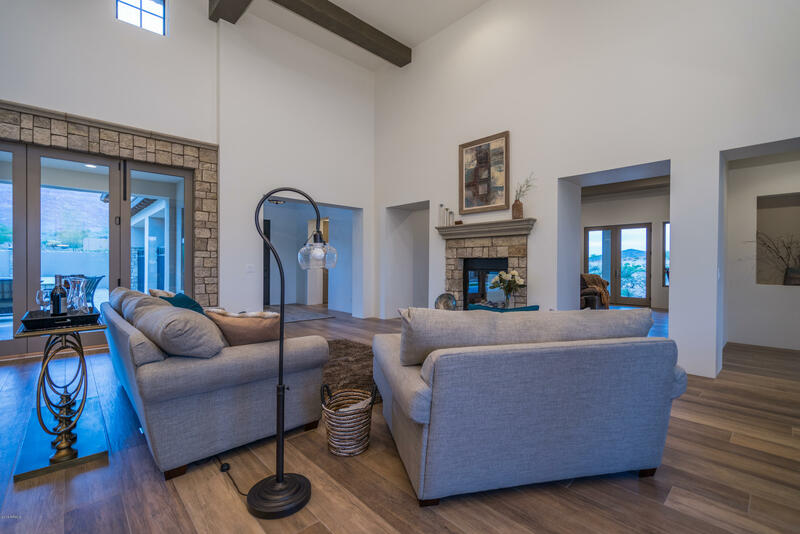 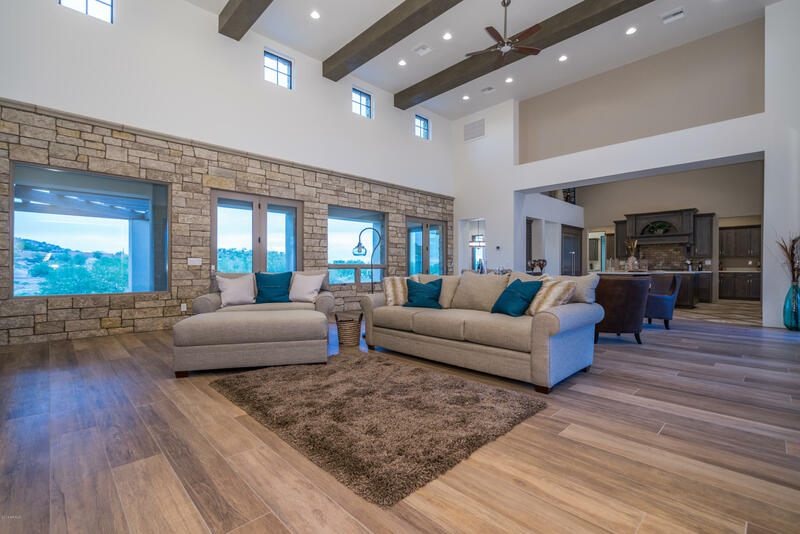 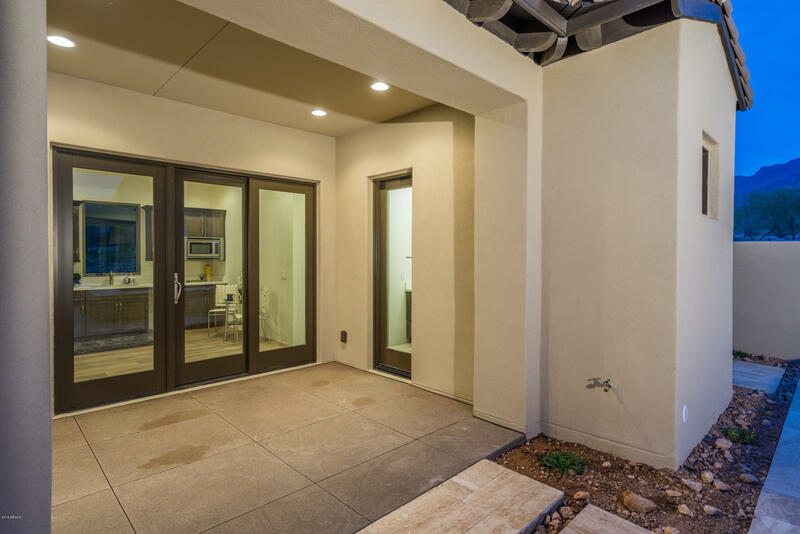 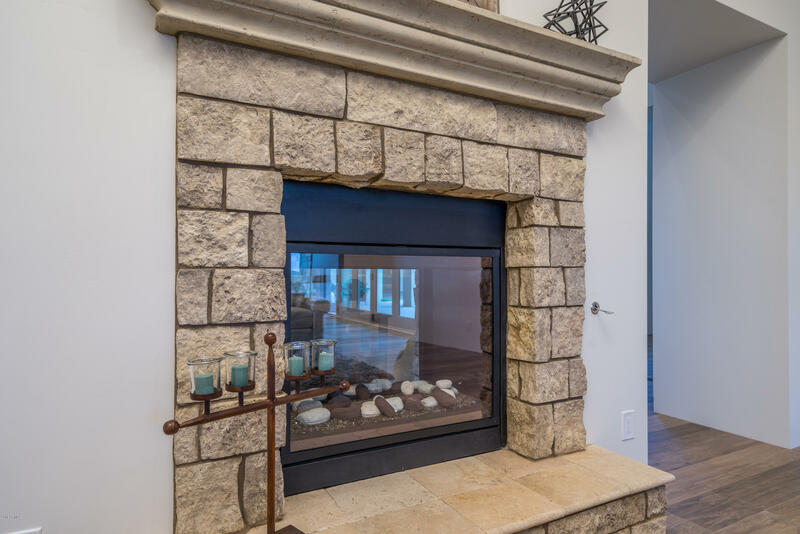 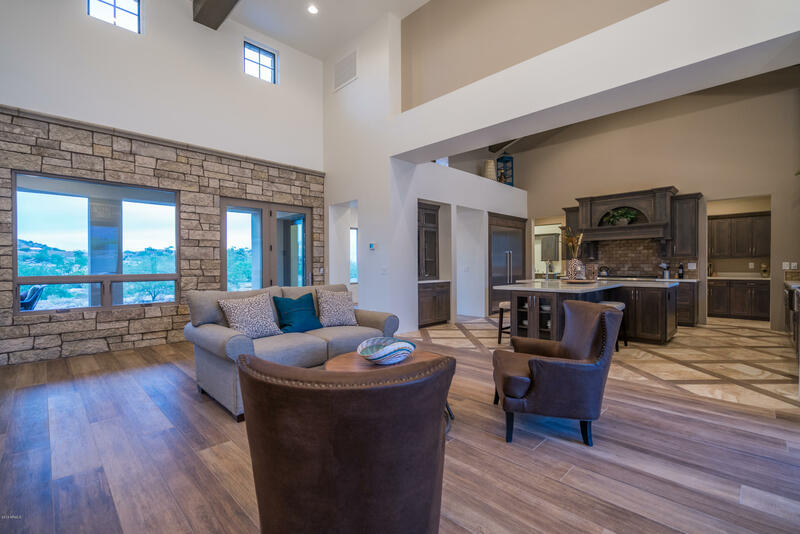 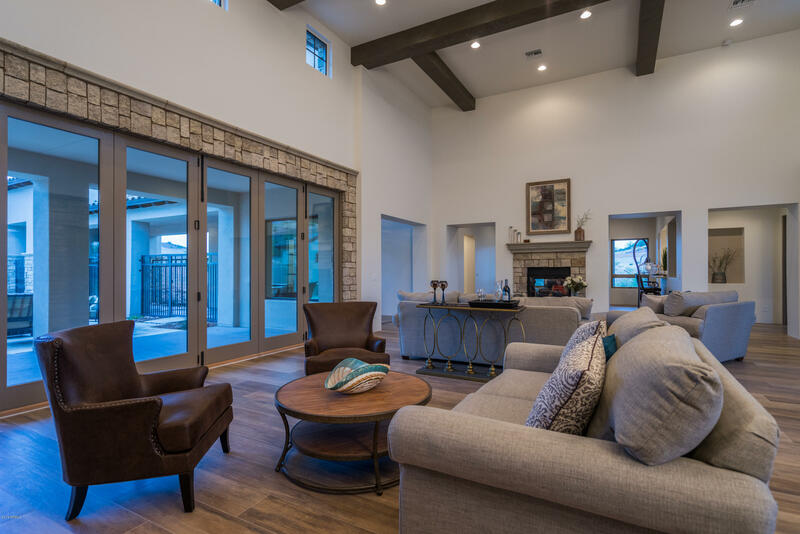 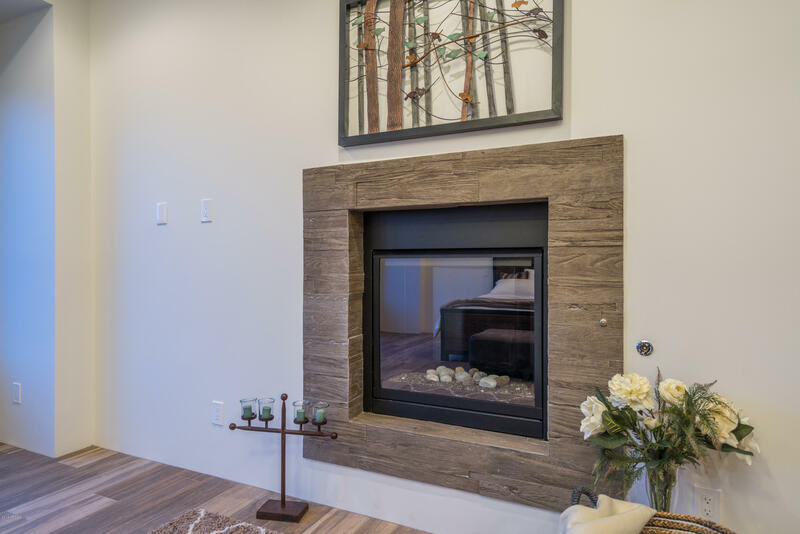 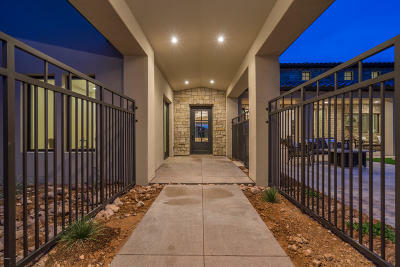 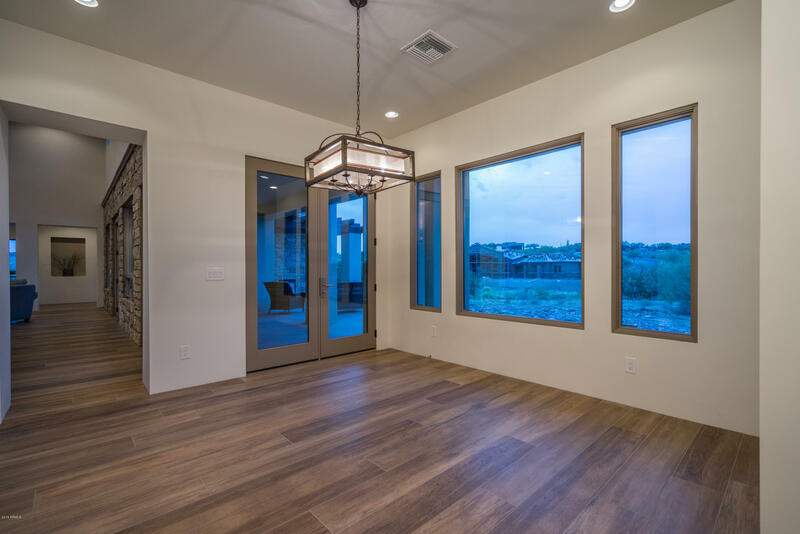 With gated grand portico entry, this home boasts fresh and exciting interior selections to include natural stone in great room and fireplace surrounds, soaring ceilings with wood beams, quartz counters, custom wood look plank tile and gorgeous alder custom cabinetry throughout. 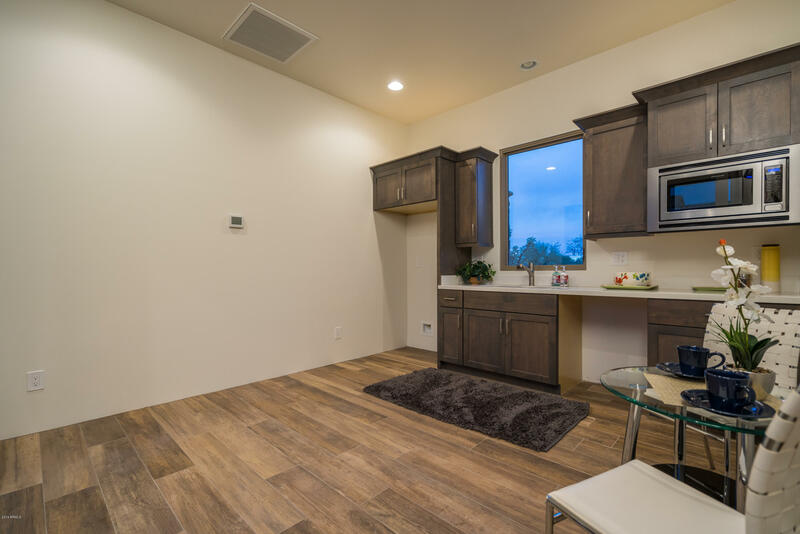 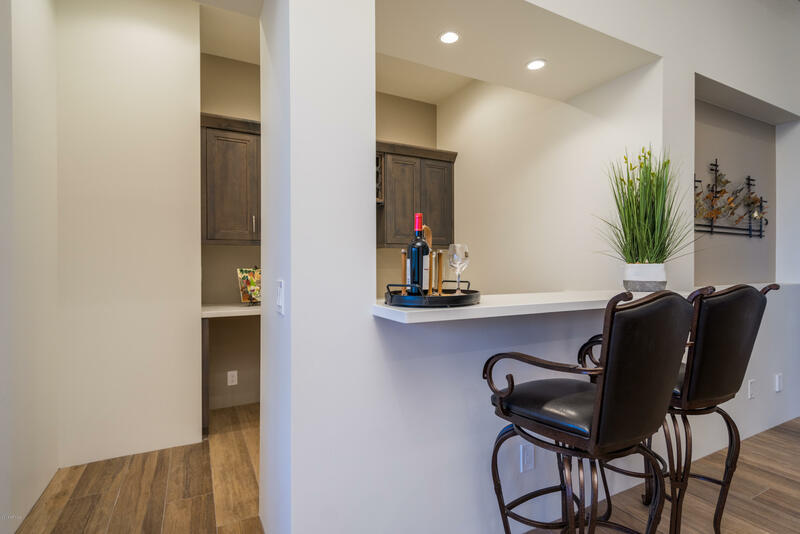 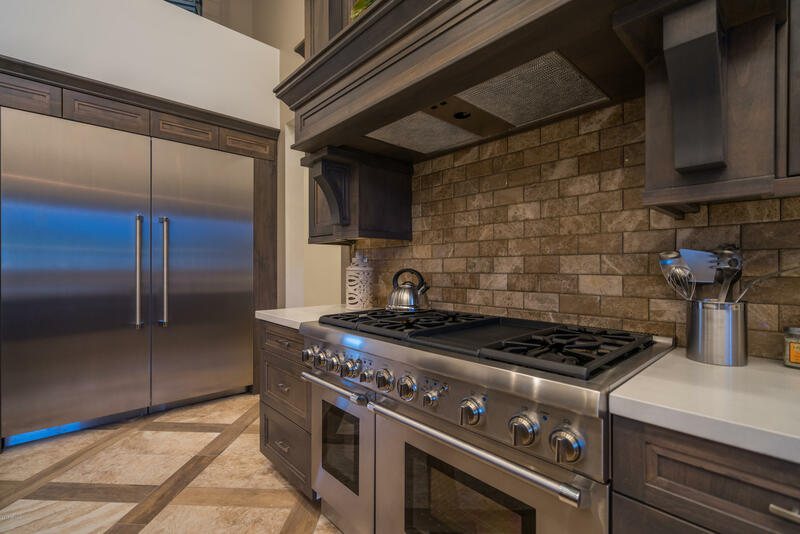 Fully equipped kitchen with Thermador appliances and also a full Butler's/Caterer's Kitchen with appliances, sink and huge walk-in pantry. 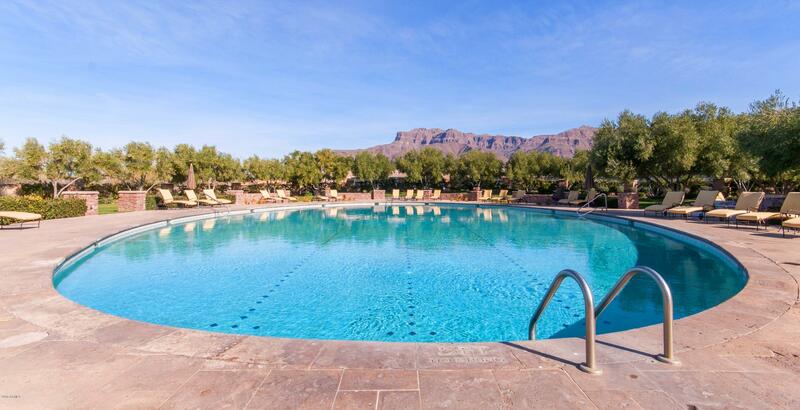 The spectacular raised pool and spa is the centerpiece to your spacious outdoor living featuring Superstition Mountain views. 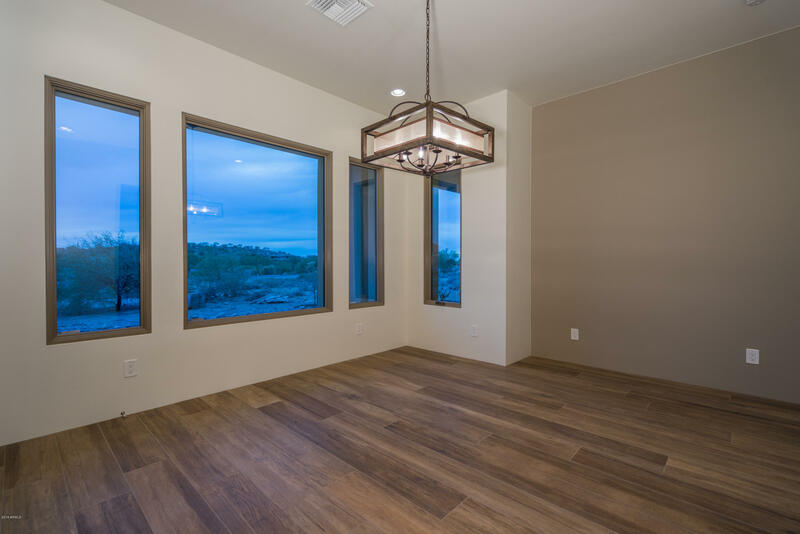 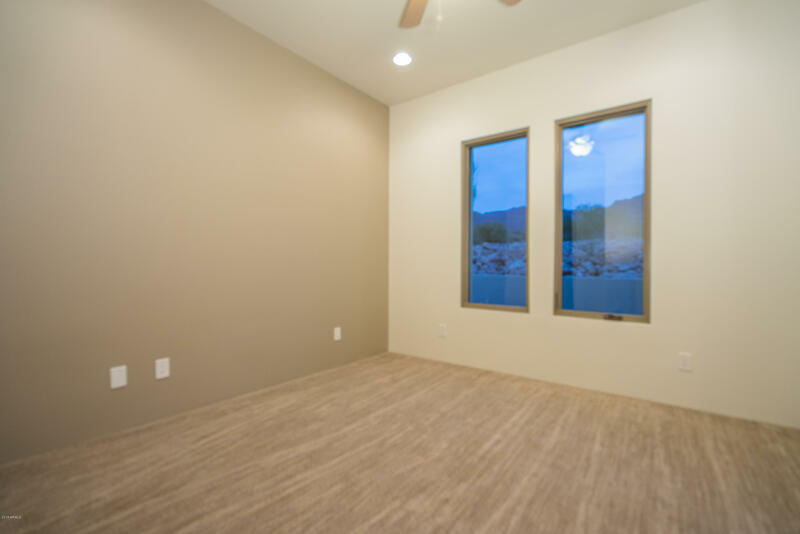 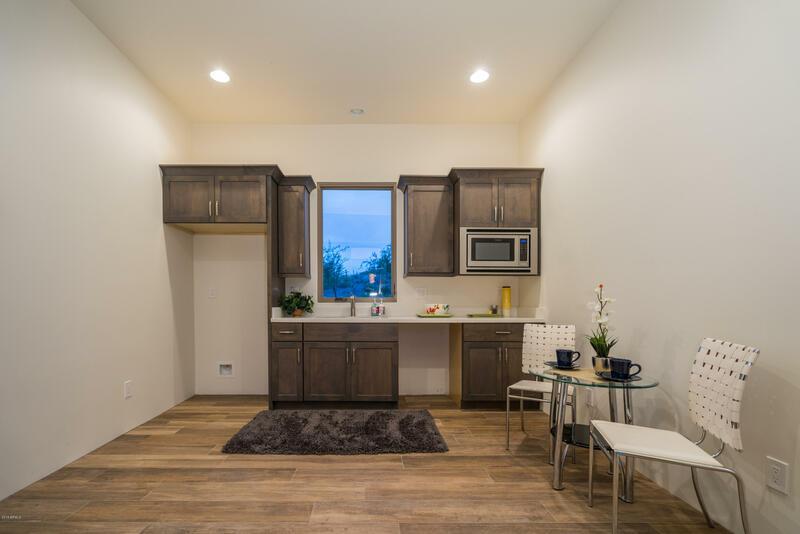 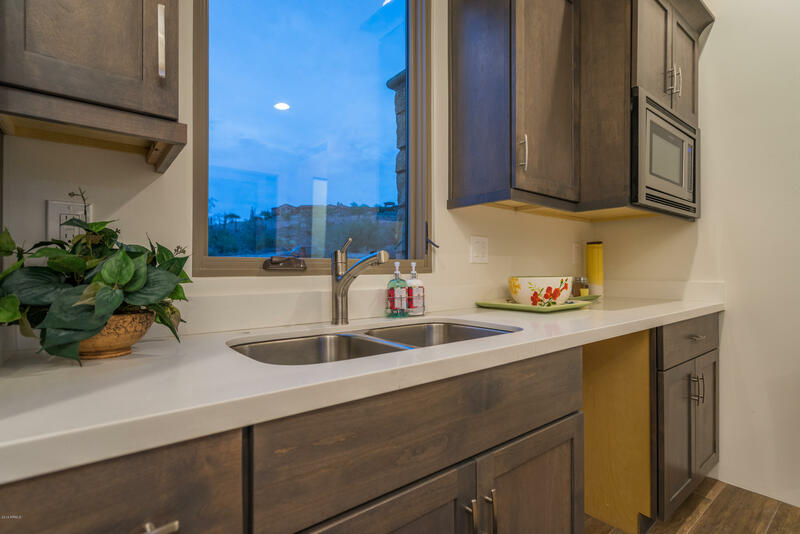 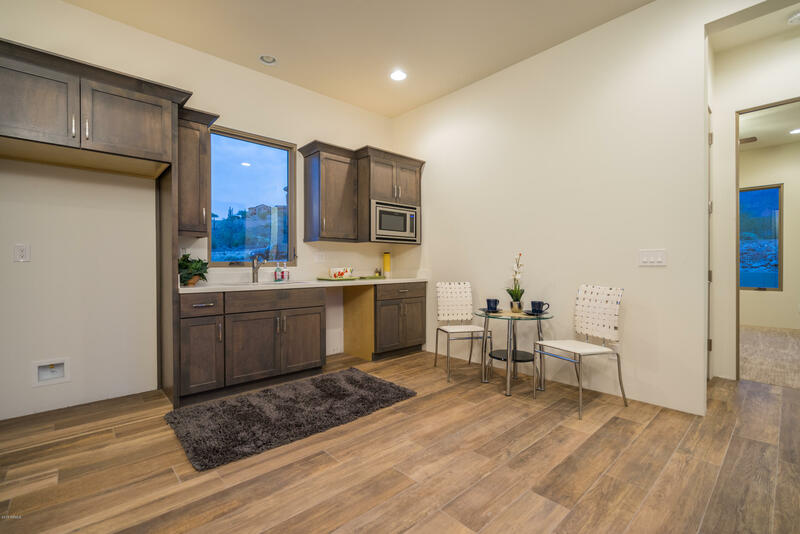 Very private guest casita is over 500 sf with living/kitchen area, bedroom, bathroom and beautiful views! 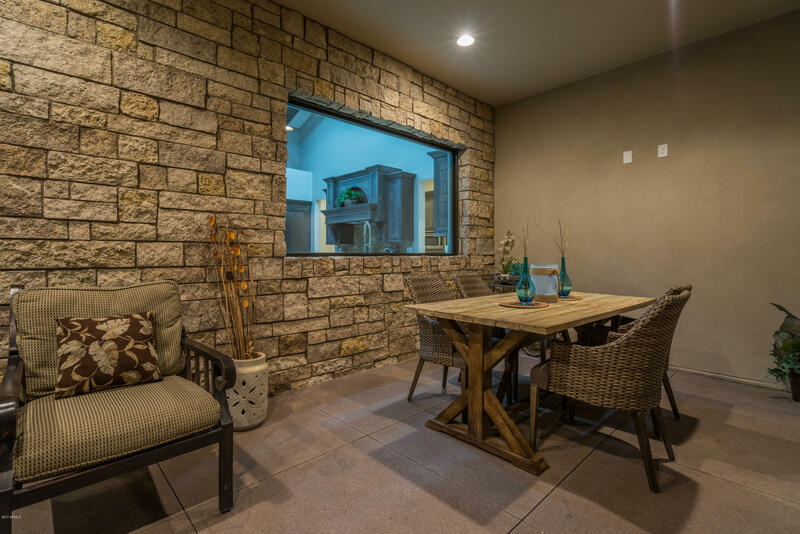 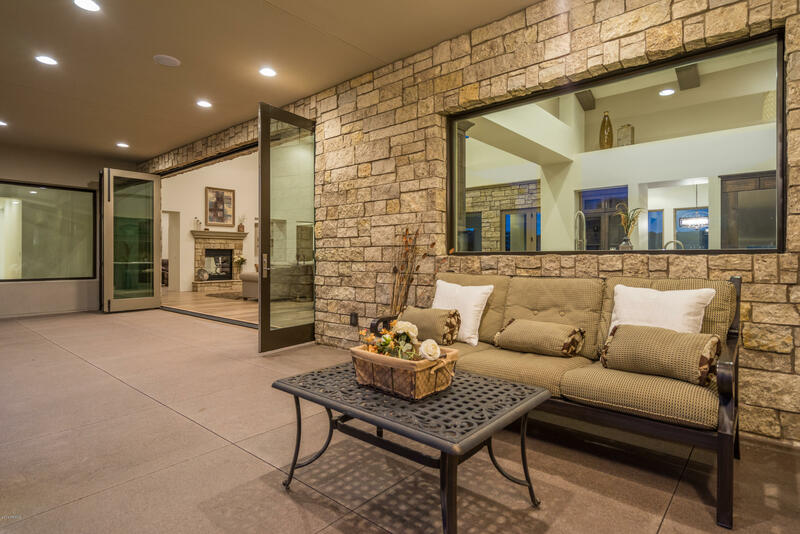 Large back covered patio with fireplace provides more outdoor enjoyment. 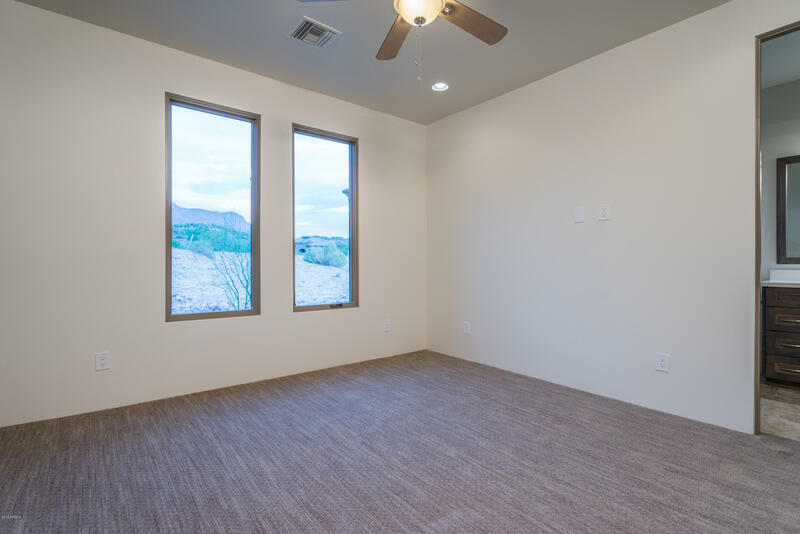 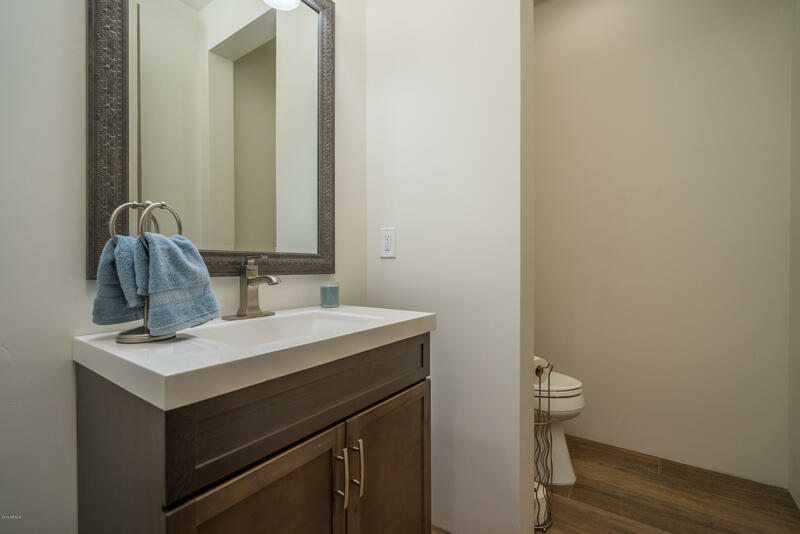 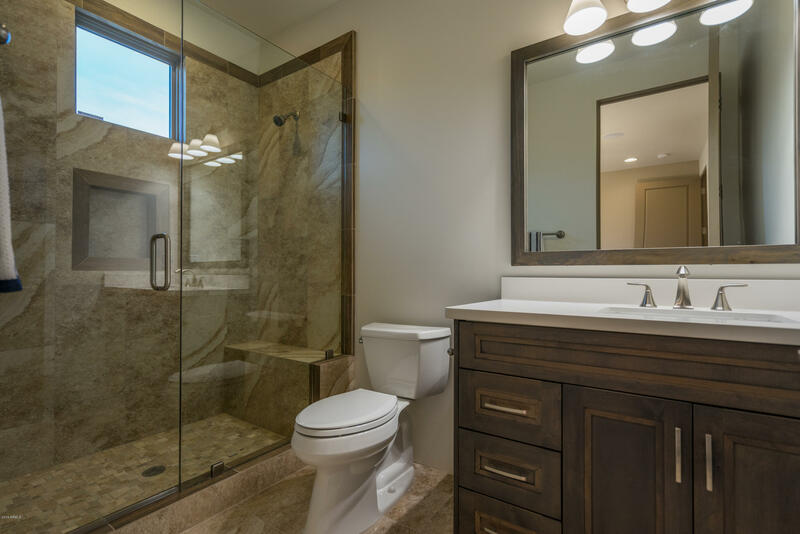 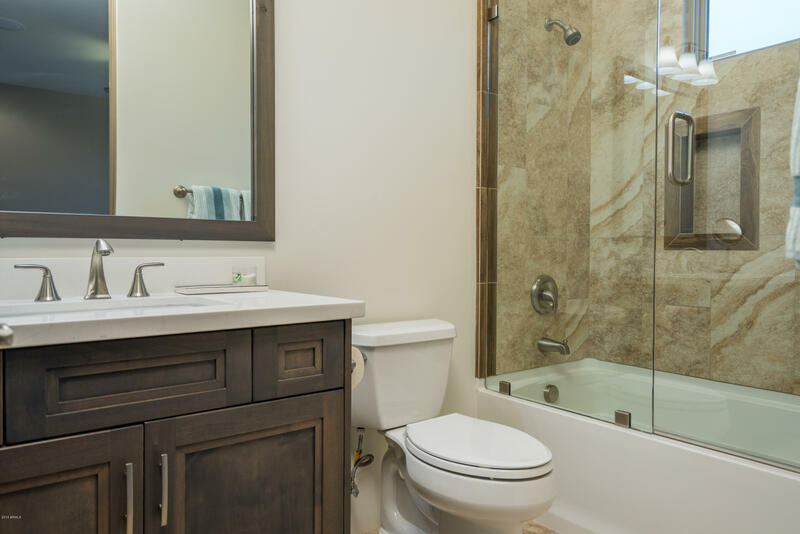 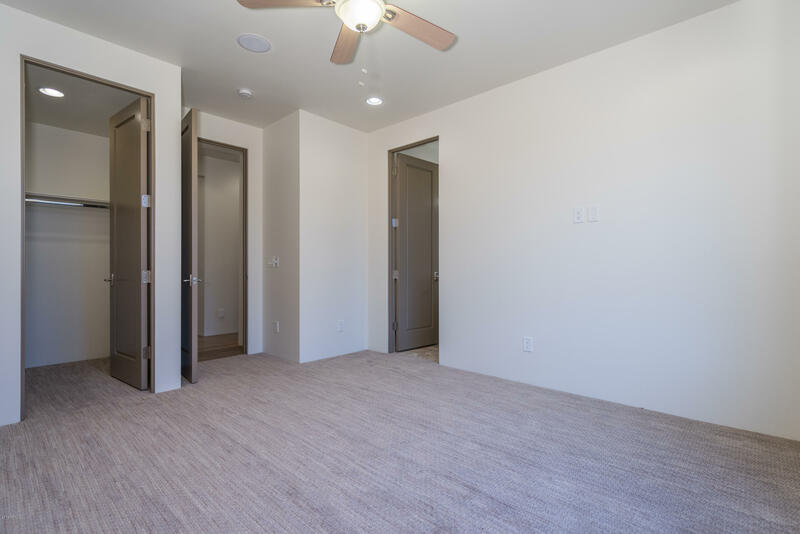 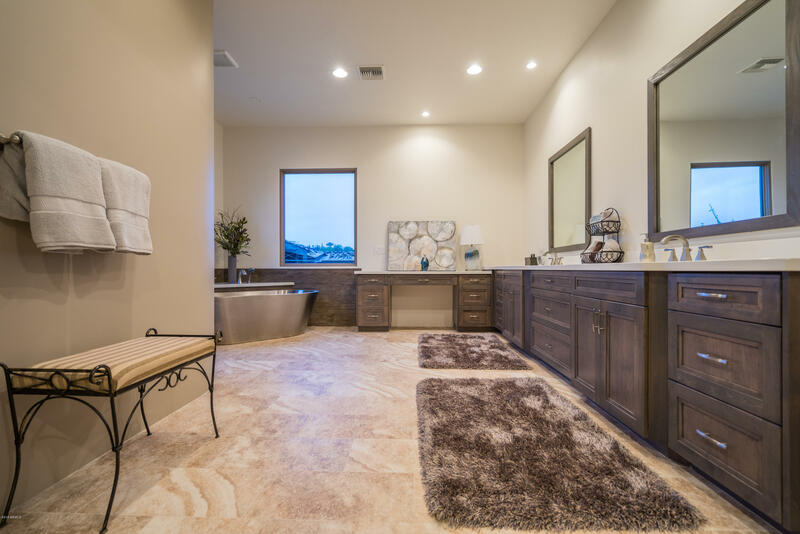 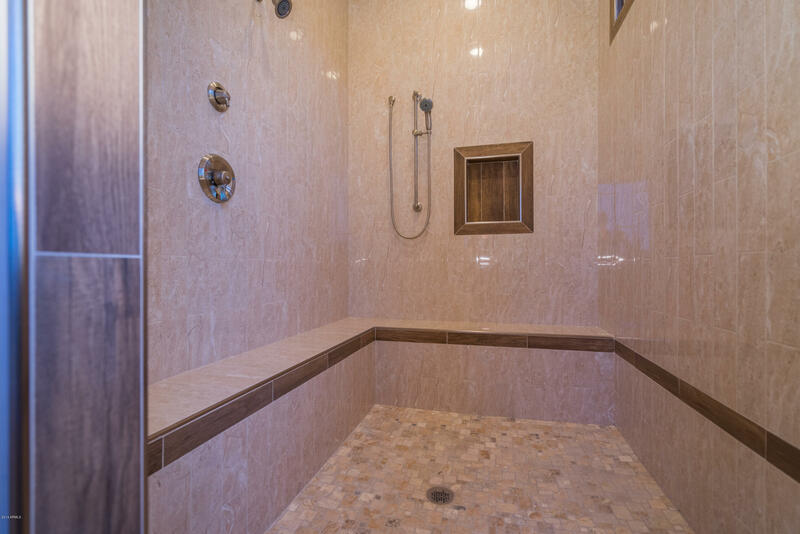 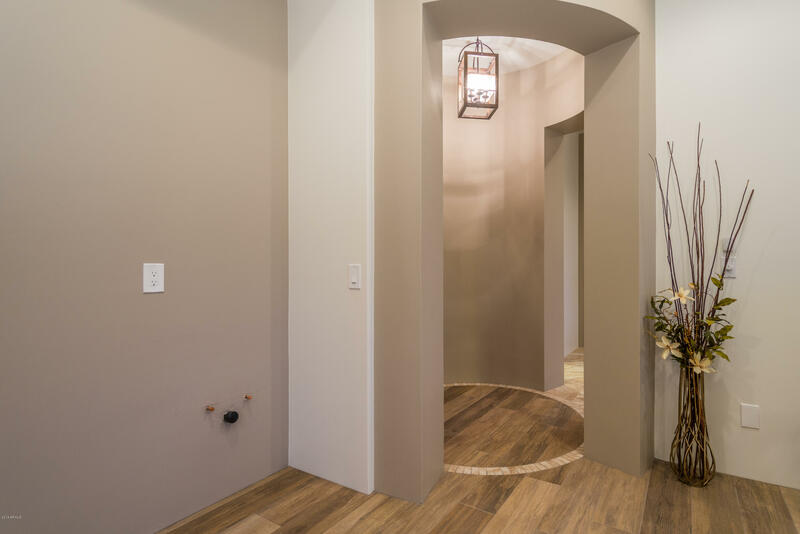 Large bonus room with wet bar has a private patio, private master retreat has walk-in custom closet, huge tile shower and stainless steel soaking tub, two main house en suite guest rooms, office/bedroom 5 has walk-out to the pool area. 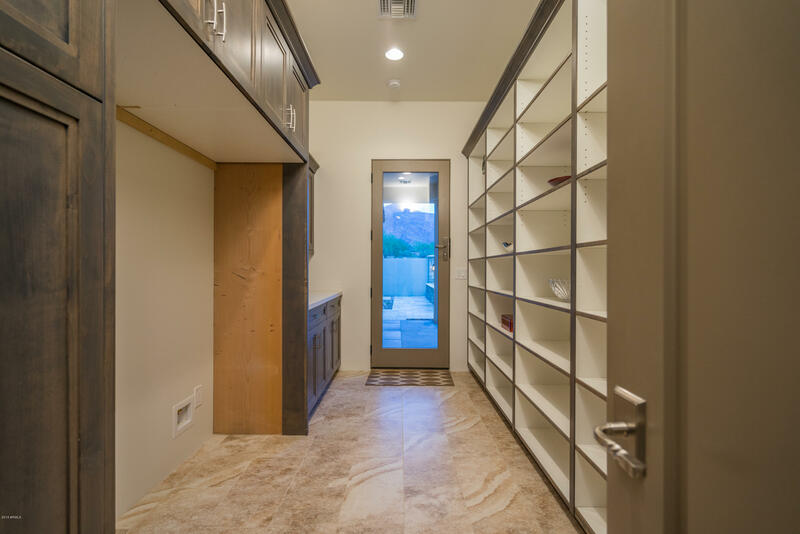 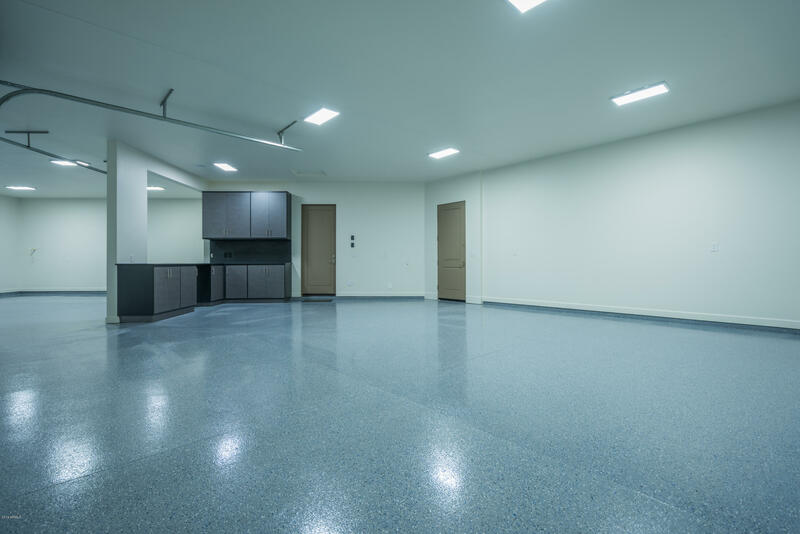 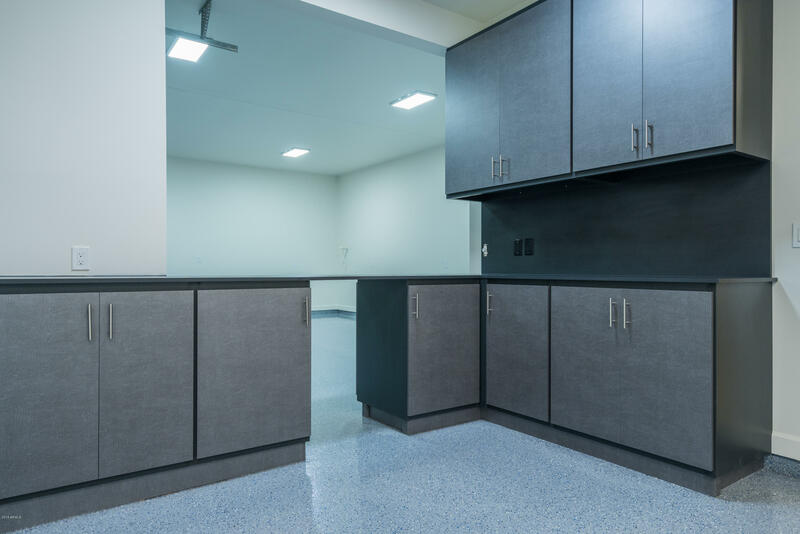 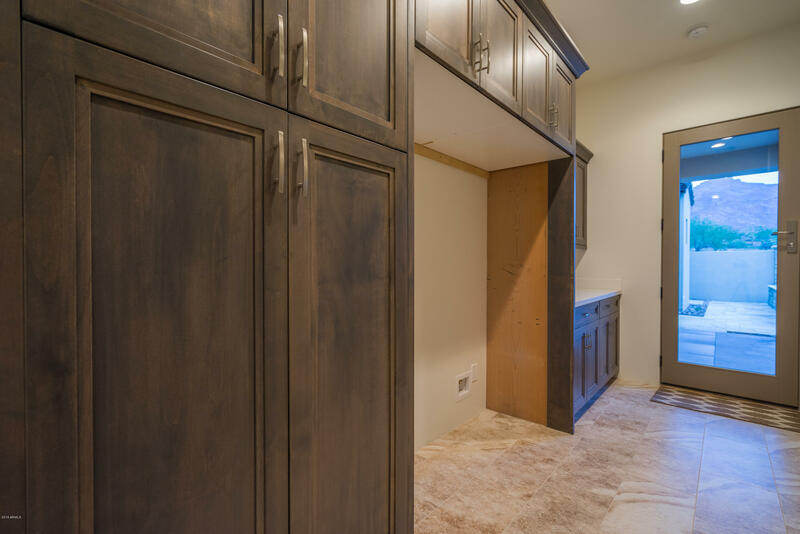 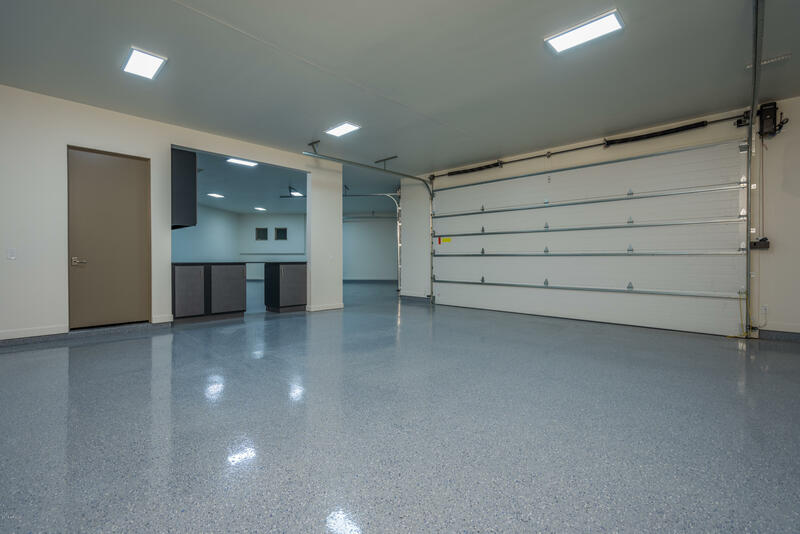 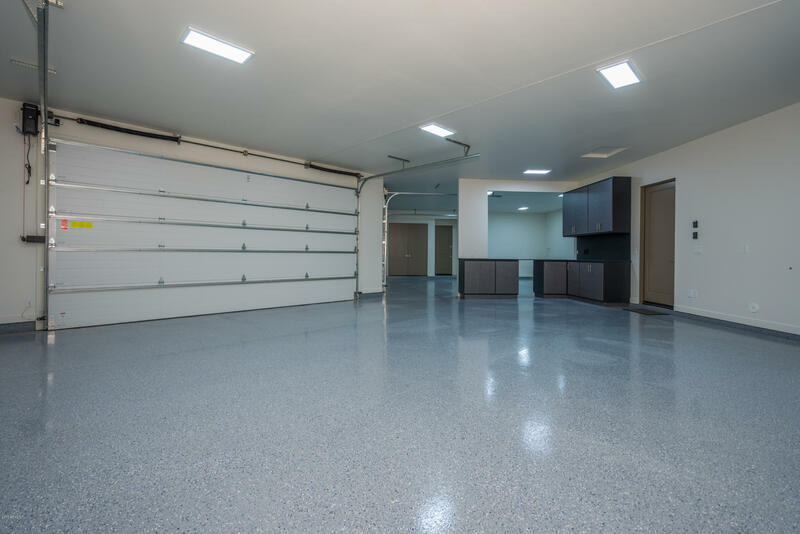 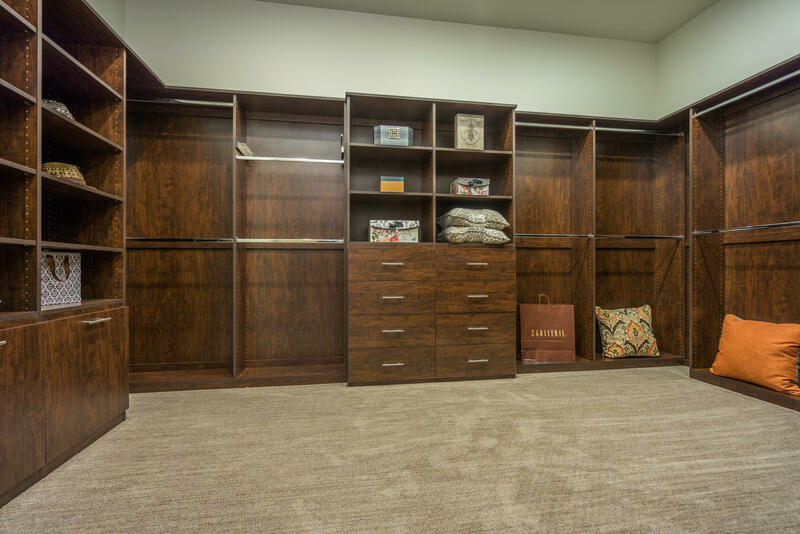 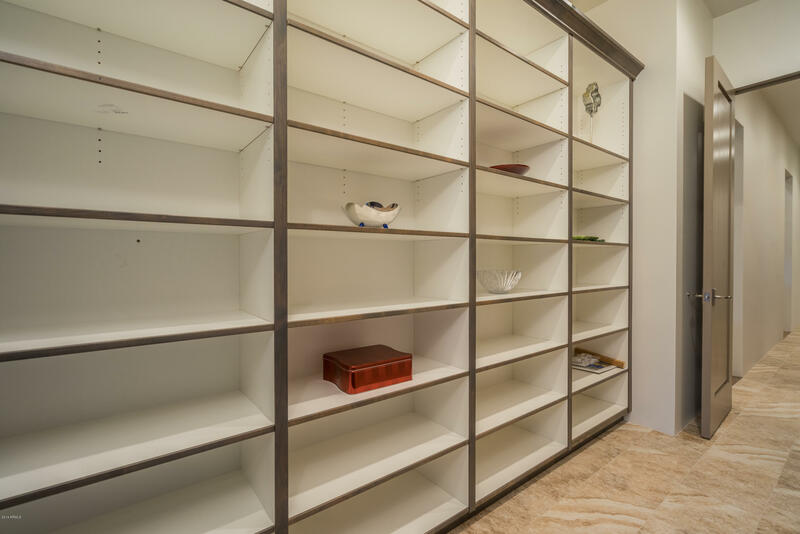 Four car extended and over-height garage has built in cabinetry and epoxy floors. 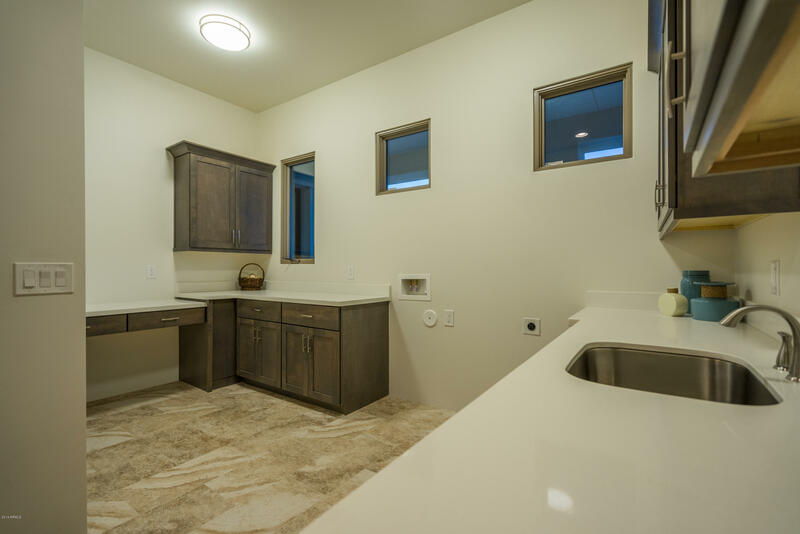 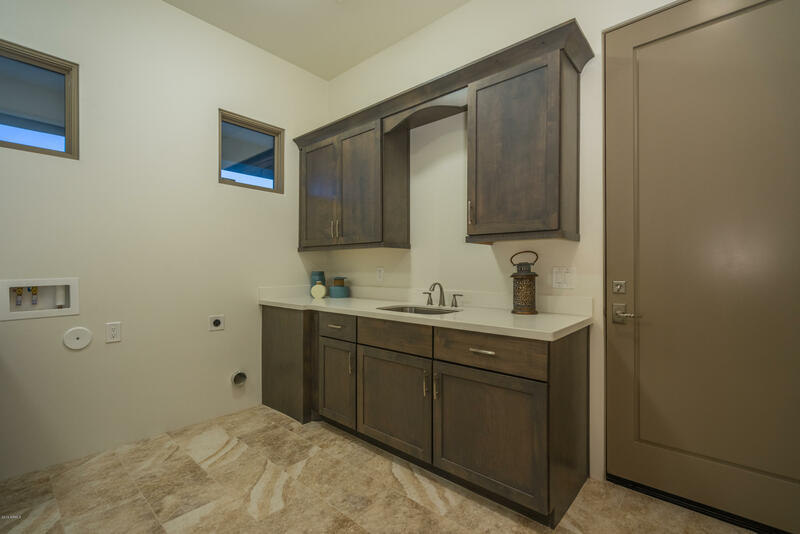 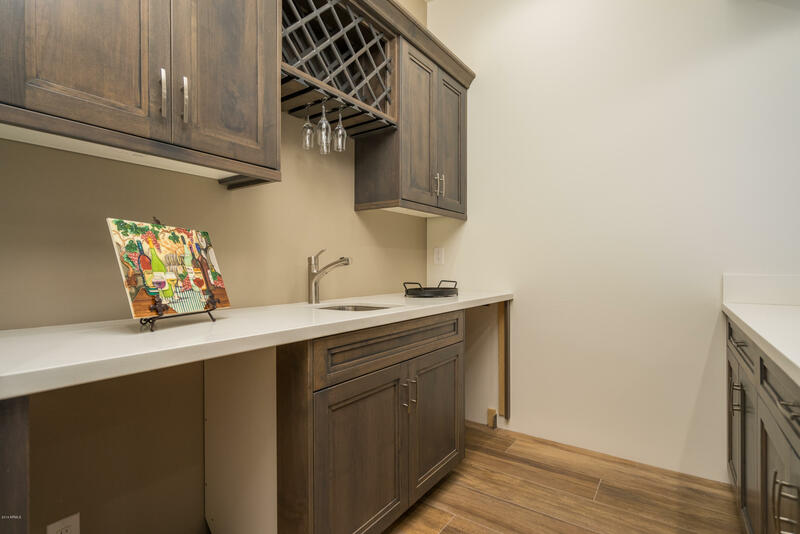 Laundry room has lots of cabinets, desk area and utility sink. 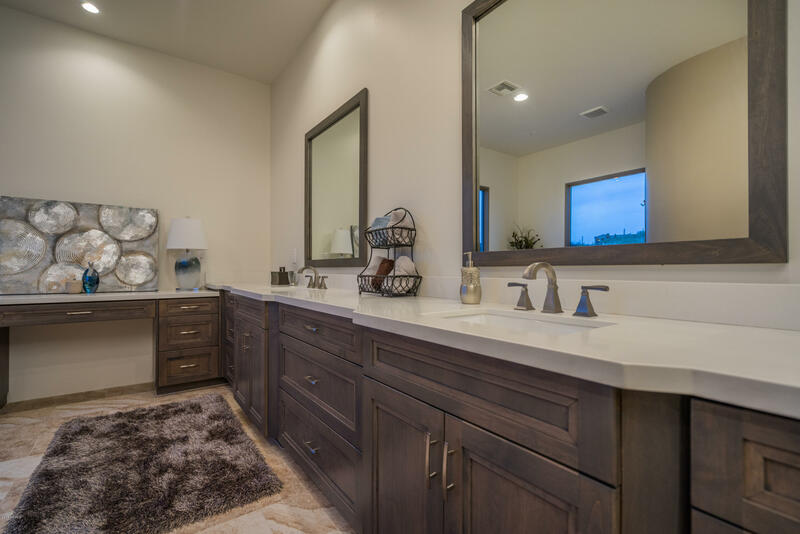 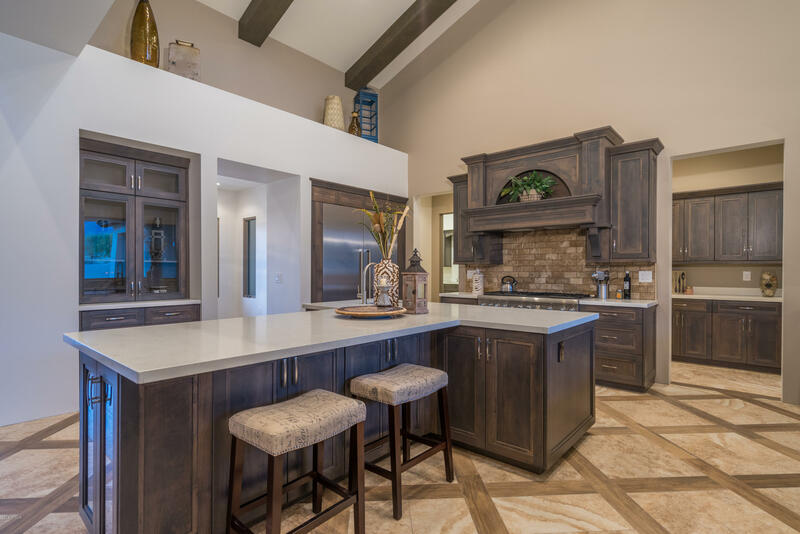 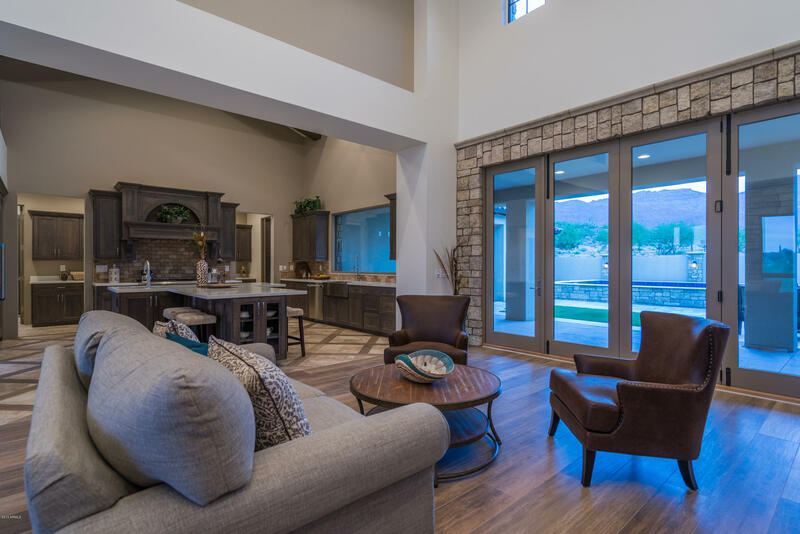 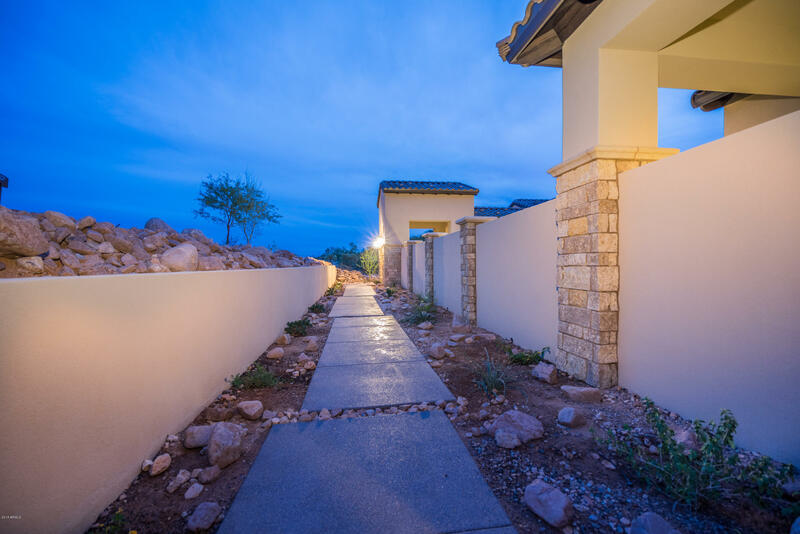 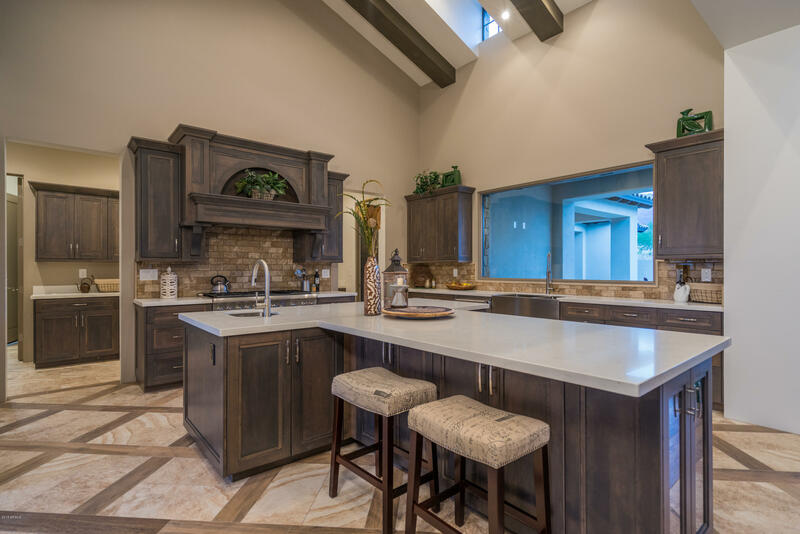 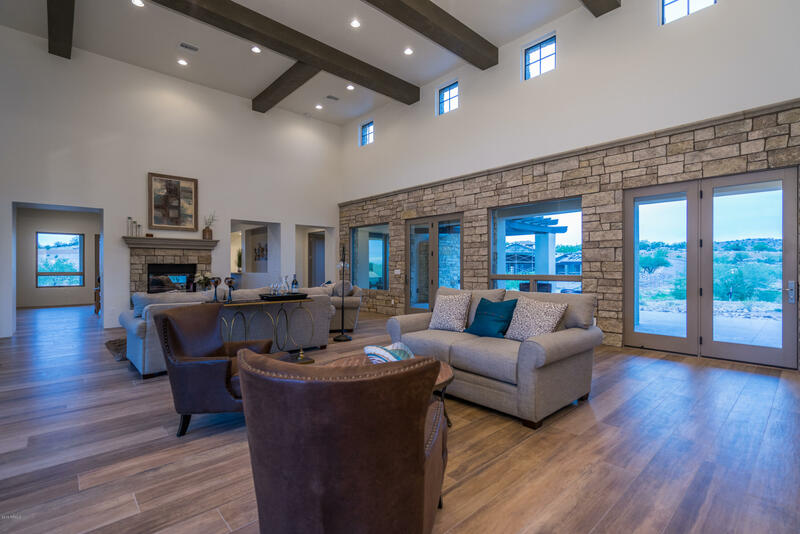 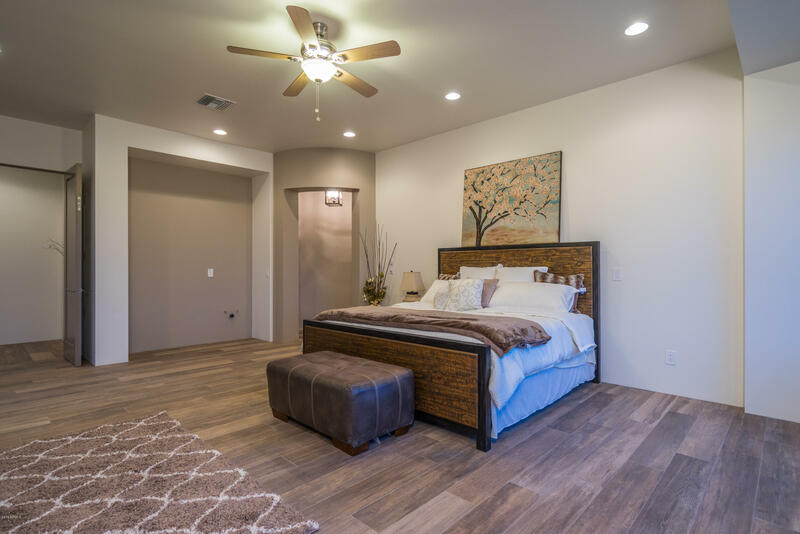 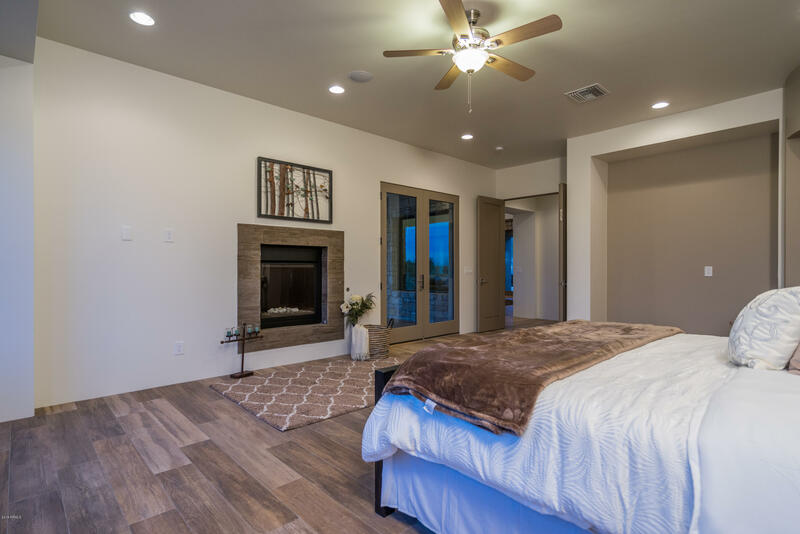 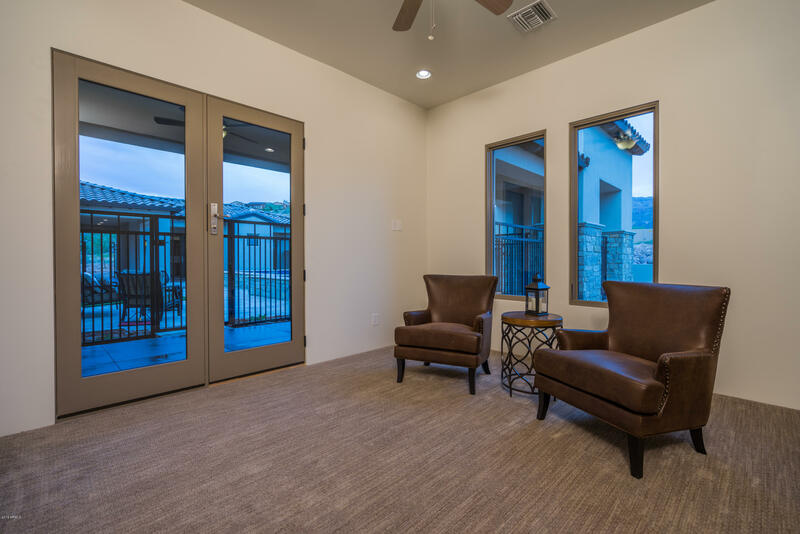 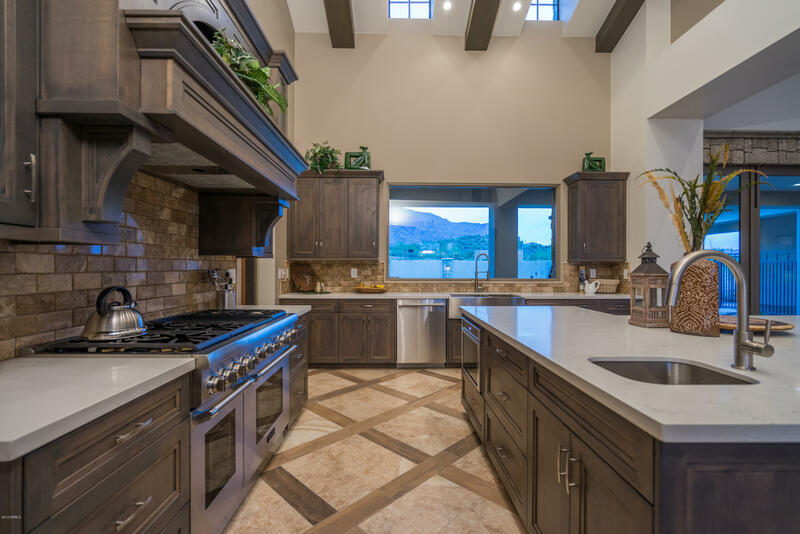 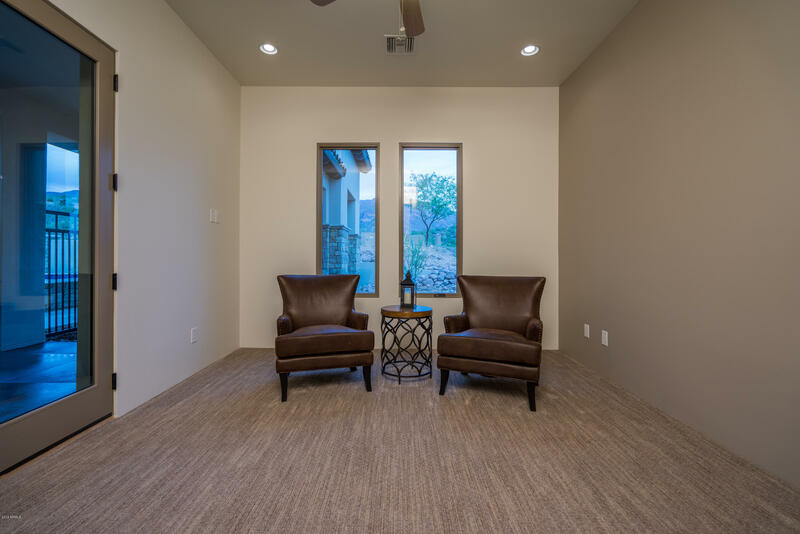 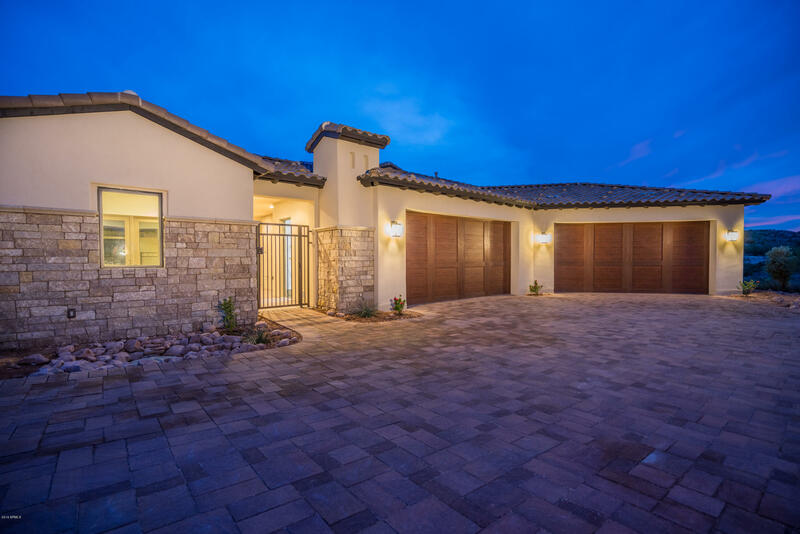 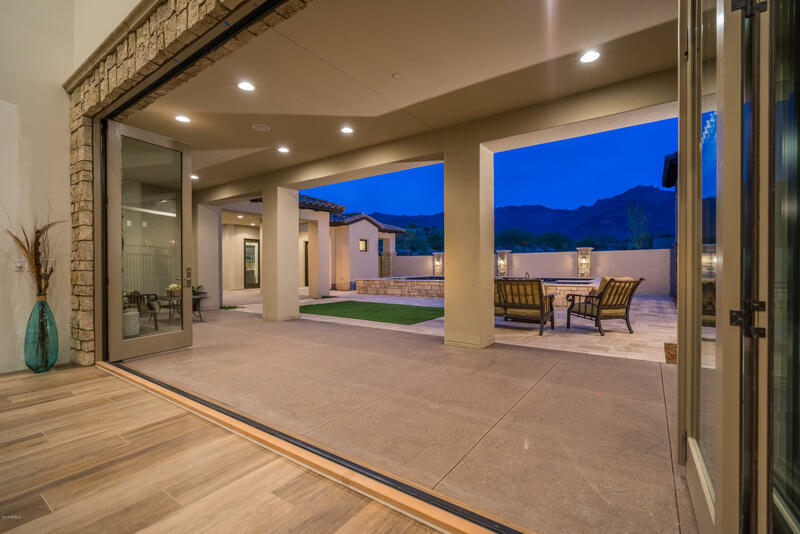 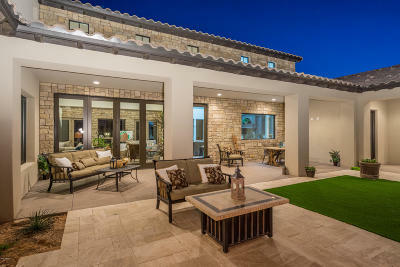 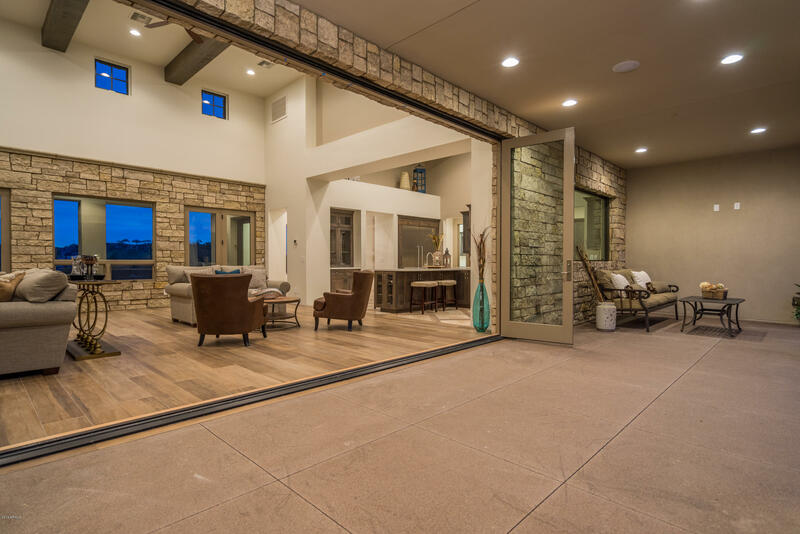 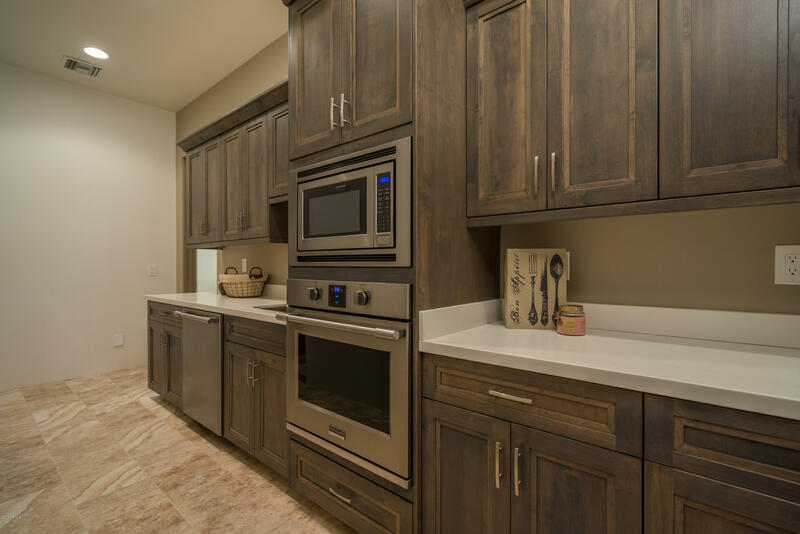 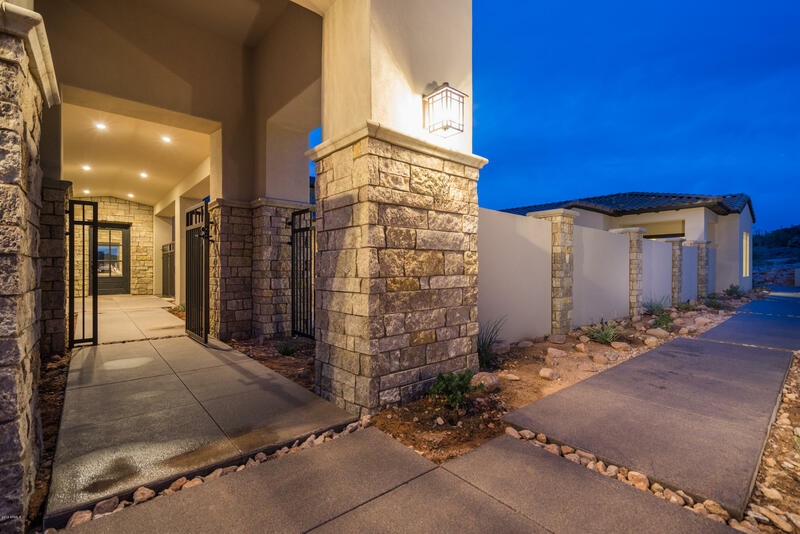 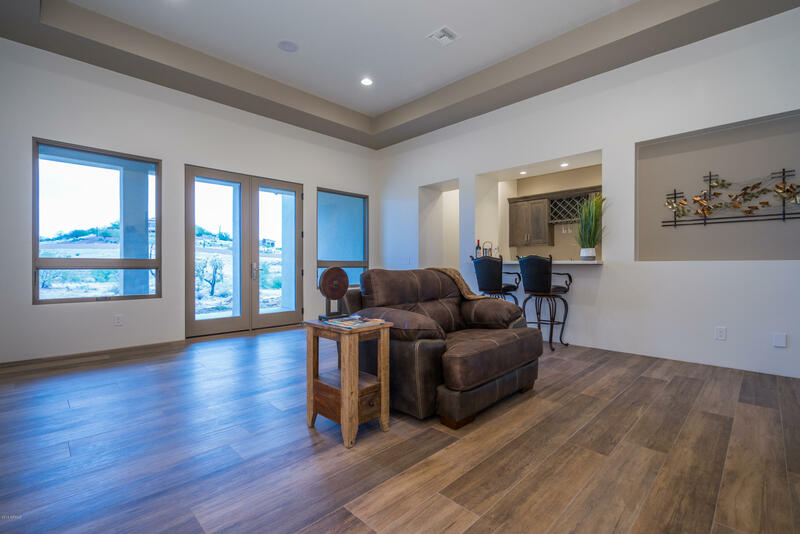 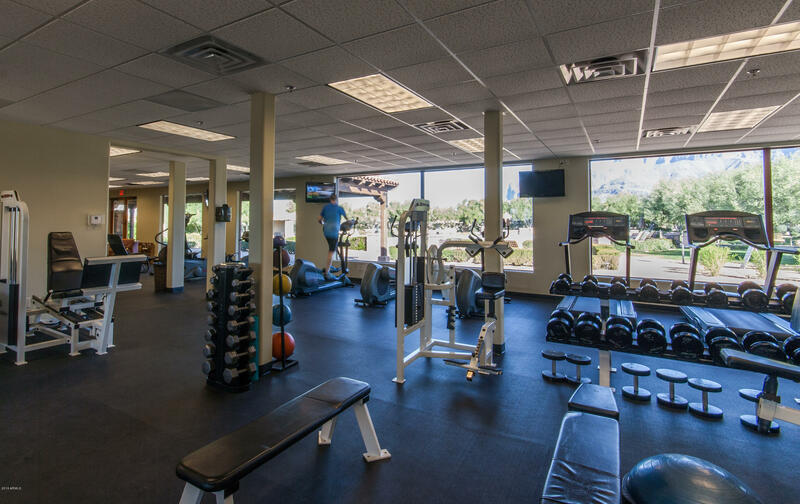 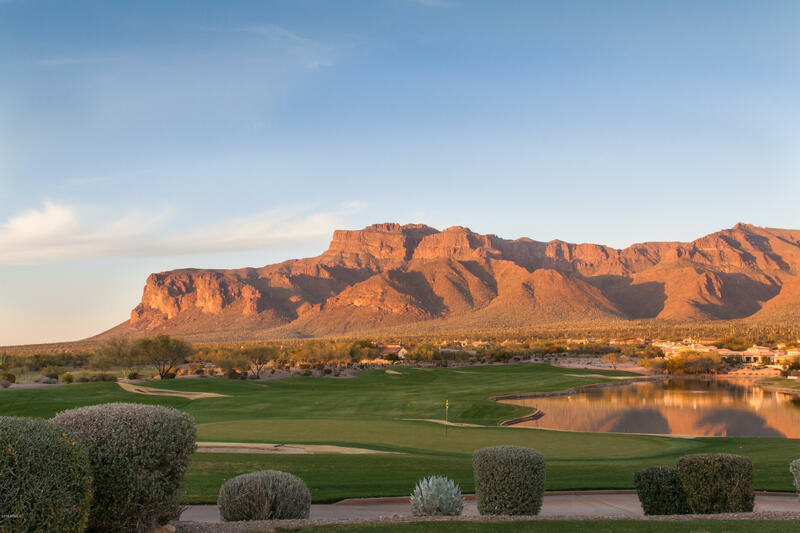 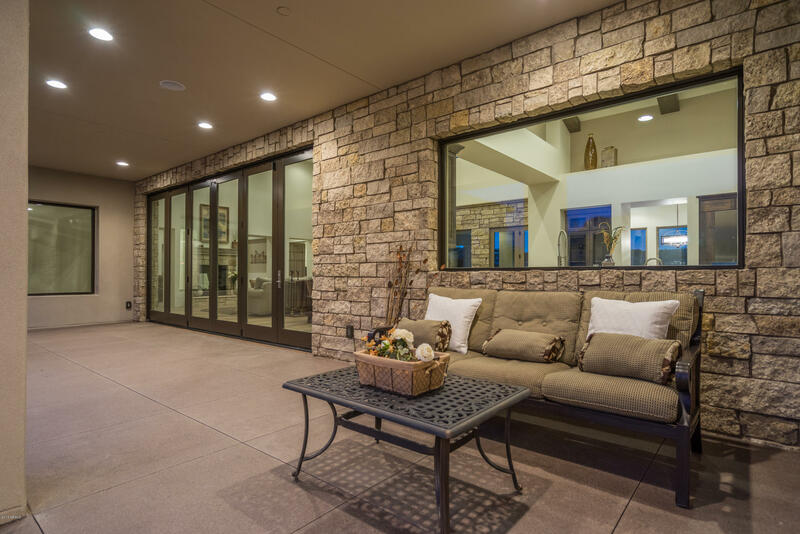 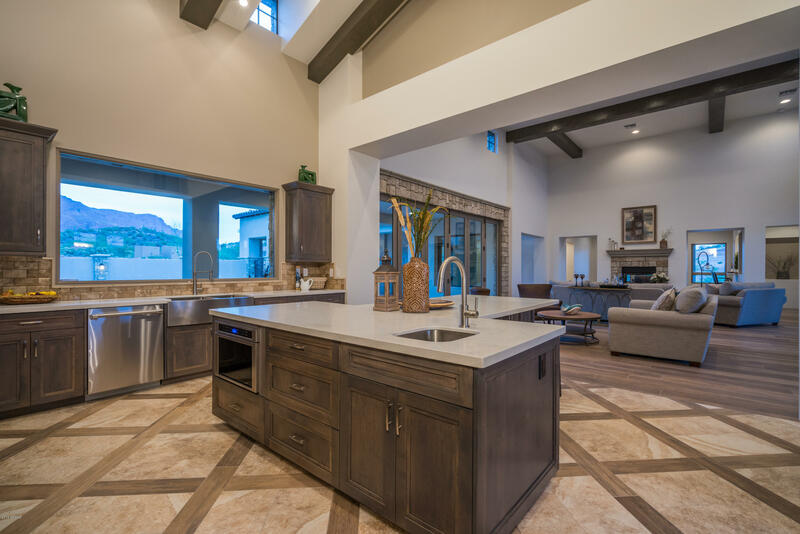 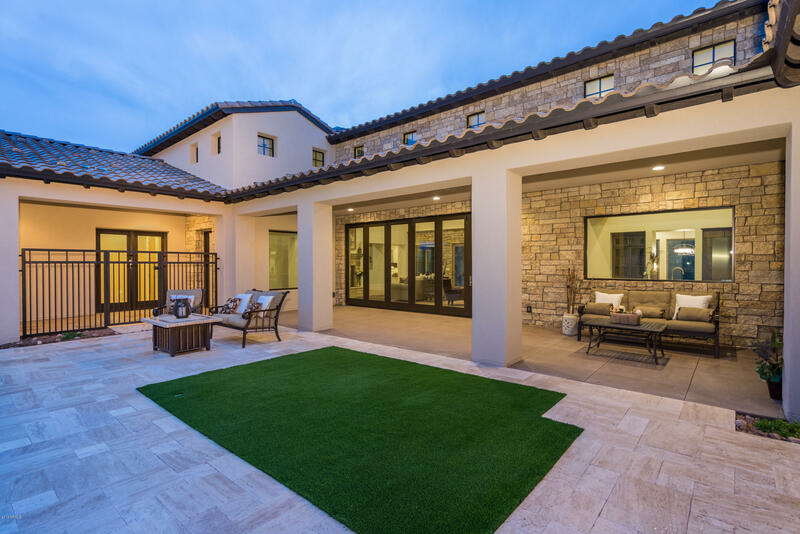 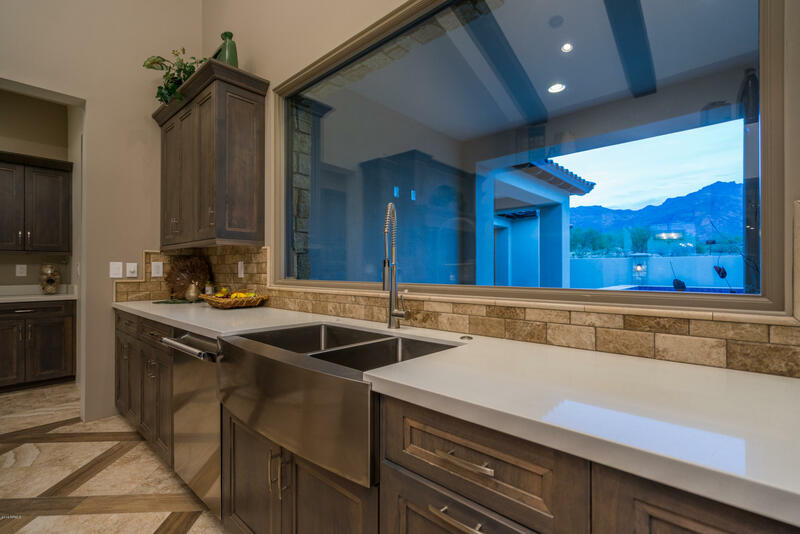 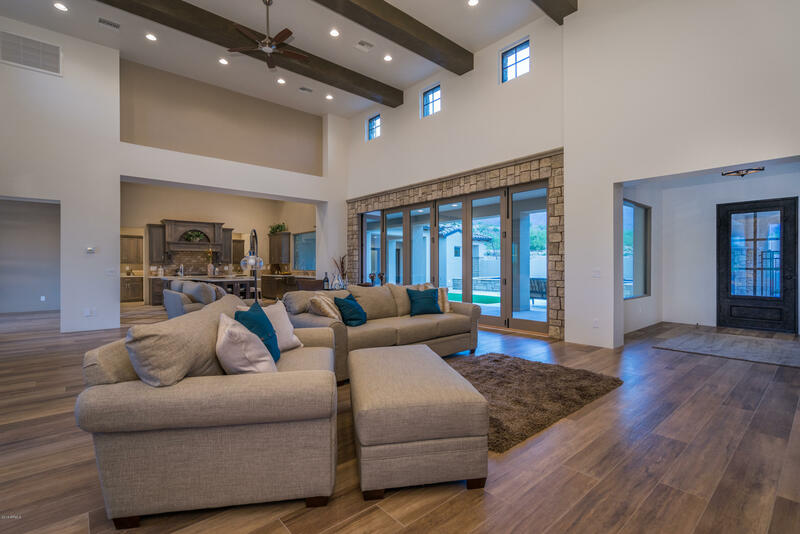 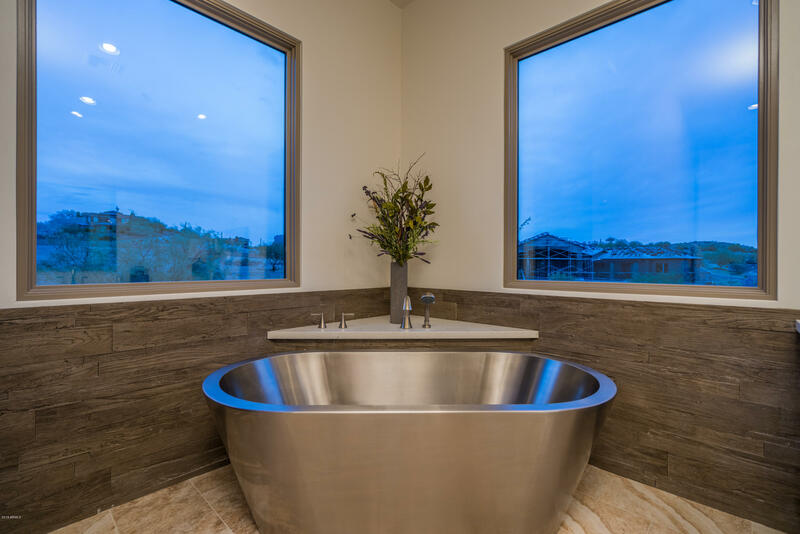 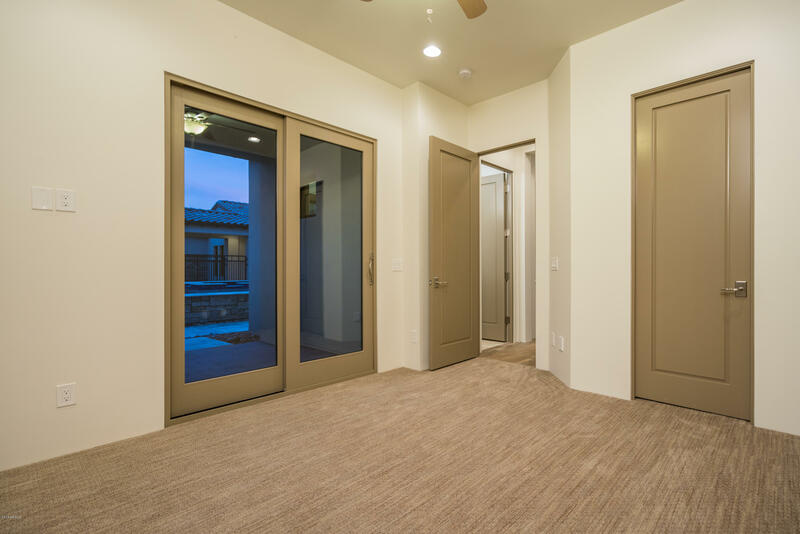 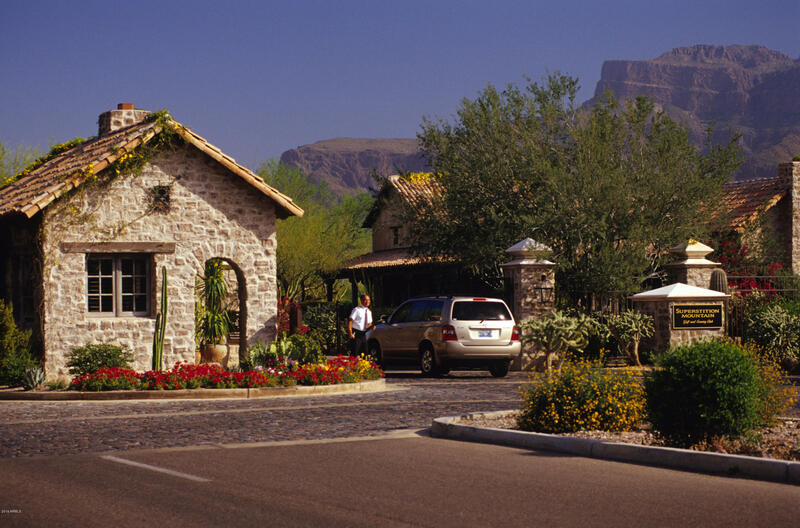 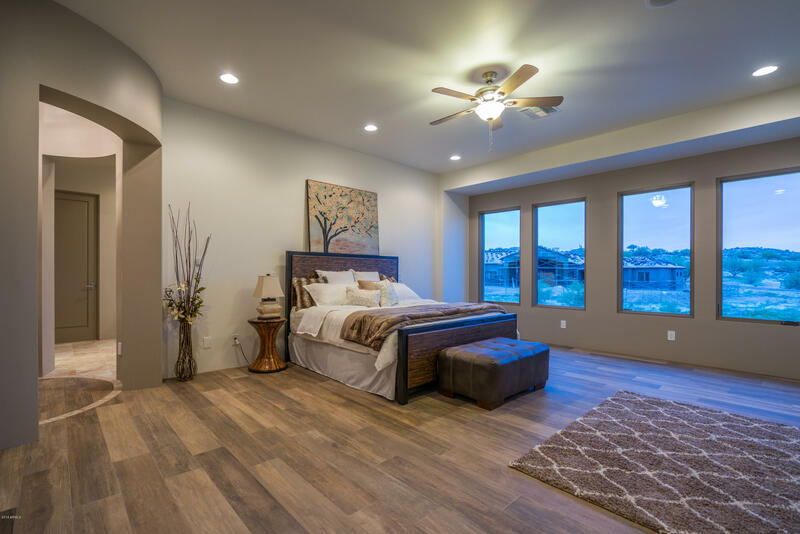 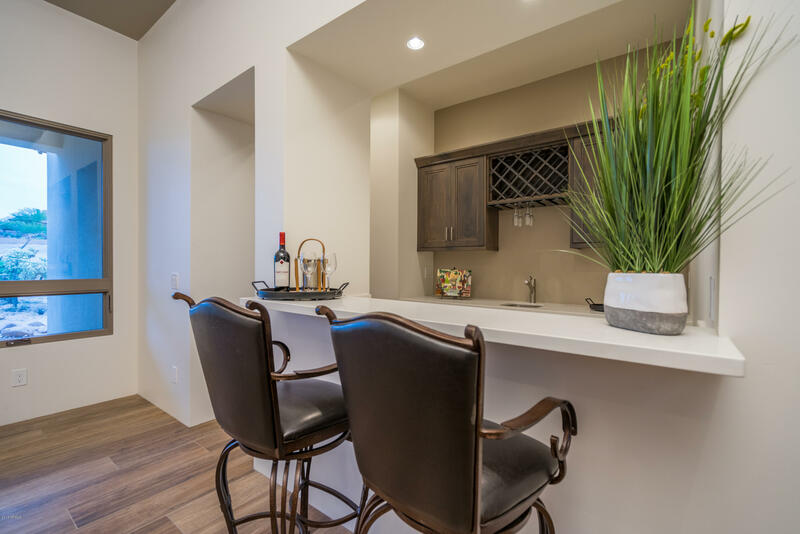 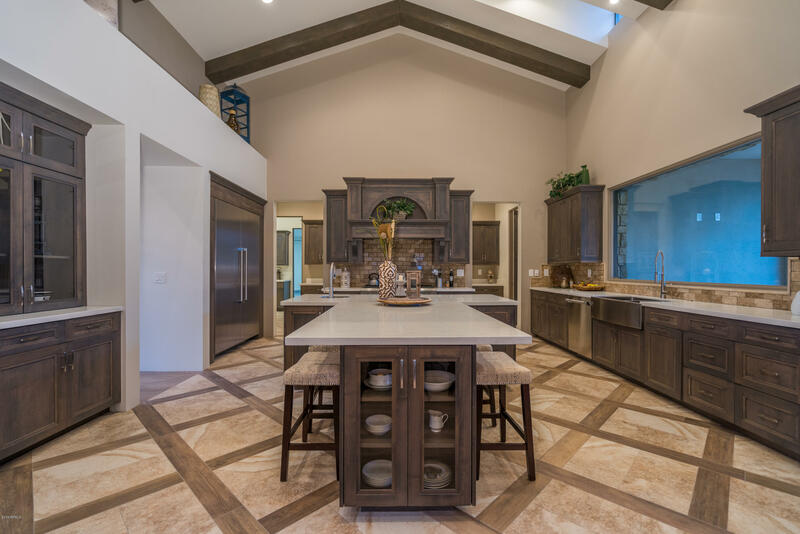 Superstition Mountain offers a premium lifestyle with two 18 hole Jack Nicklaus designed golf courses, a 50,000 sf clubhouse, fitness center with pool, tennis and so much more! 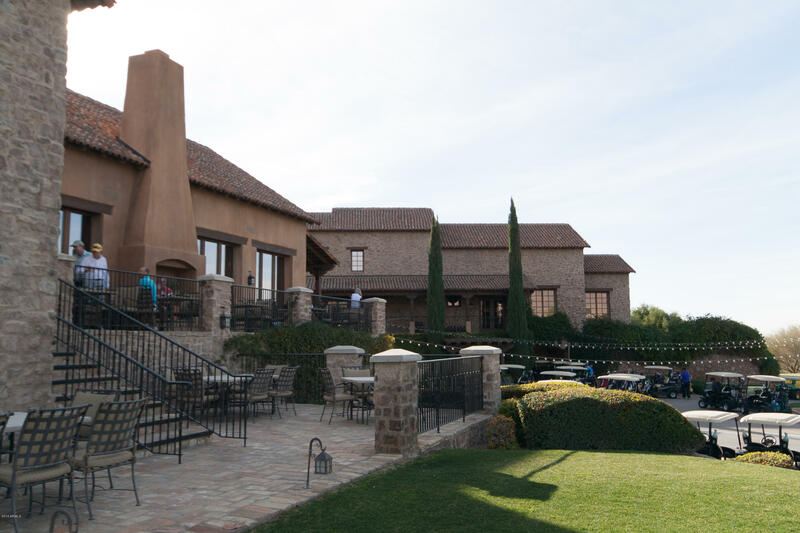 Golf and Social Memberships are available under separate agreement but are not a requirement. 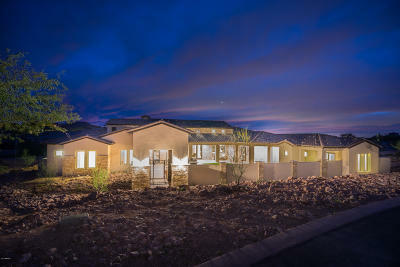 Come see all that this amazing home and beautiful community have to offer!